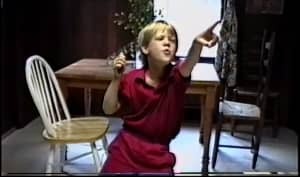 Don’t think Mac wasn’t quick with the disses. It shouldn't have come as a surprise when Anderson .Paak delivered a deeply personal tribute to Mac Miller at the BET Hip Hop Awards earlier in October. Although they only put out one song together ("Dang! "), they spent a lot of time in and out of the studio, which grew into a strong friendship. While in New York to promote his upcoming Oxnard album, .Paak also took a moment to remember the first time interacting with Mac Miller which stemmed from his boon of working with Dr. Dre on Compton. .Paak also breaks down what made Mac so special as a human even outside of music. 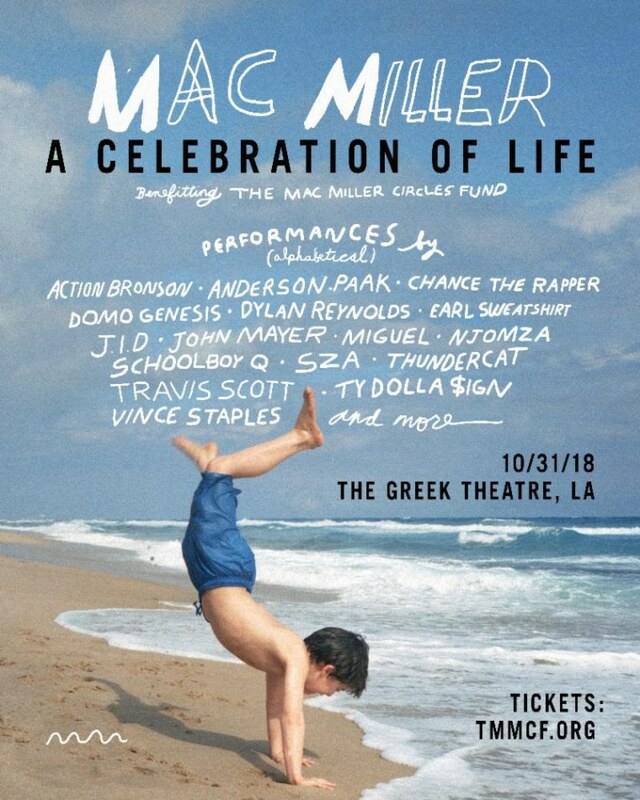 The tribute show for Mac, Mac Miller: A Celebration of Life, will take place October 31 at the Greek Theatre. It will be livestreamed on Facebook, LiveXLive, TIDAL, Twitter, WAV, and YouTube. You can find more information on the show here and buy tickets here. Proceeds from the ticket sales and donations will go towards the The Mac Miller Circles Fund, which is a part of the The Pittsburgh Foundation, supporting youth arts and community-building programs.